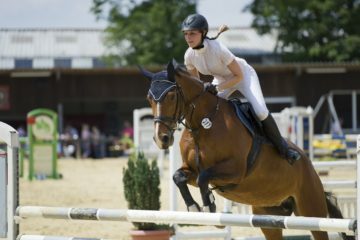 Upper Marlboro, Maryland – On September 28, 2018, the 25th anniversary edition of the Capital Challenge Horse Show (CCHS) will kick off at the Prince George’s Equestrian Center located in Upper Marlboro, MD. In the last two and a half decades, Capital Challenge has grown exponentially, largely due to the generous and continued support of its esteemed roster of sponsors. 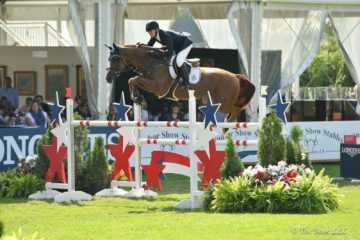 Since its inception in 1994, CCHS has established itself as a premier year-end horse show destination for competitors throughout North America. 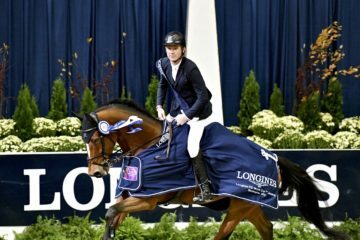 Atop the list of Capital Challenge’s 25th anniversary sponsors is the World Equestrian Center (WEC), which returns in support of the show for its third consecutive year. This year, in addition to the organization’s generous sponsorship support, WEC offers on-site shopping through the World Equestrian Center/Chagrin Saddlery Mobile Boutique. 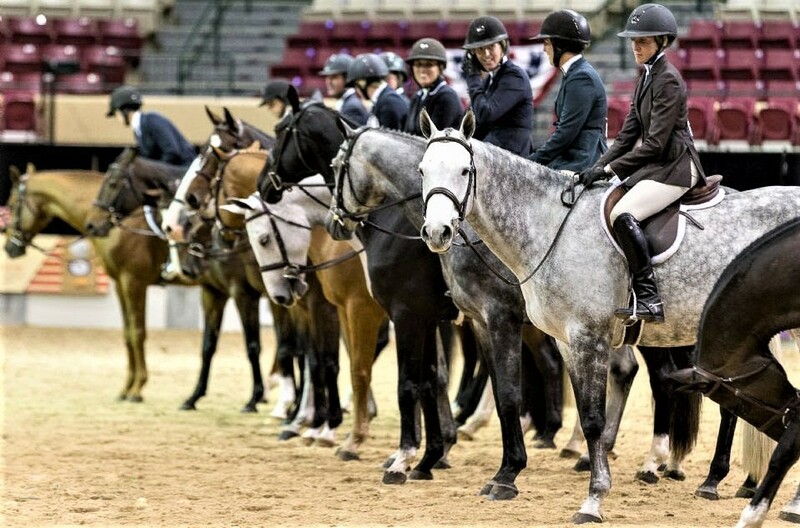 Located in Wilmington, Ohio, the World Equestrian Center features more than 200,000 square feet of climate-controlled riding space, making it one of the largest indoor/outdoor equestrian sport venues in the world. 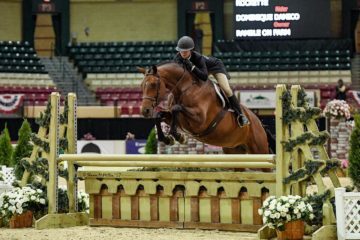 The state-of-the-art facility features premium footing, permanent stabling and on-site accommodations as well as more than 26 weeks of USEF-rated hunter/jumper competition. 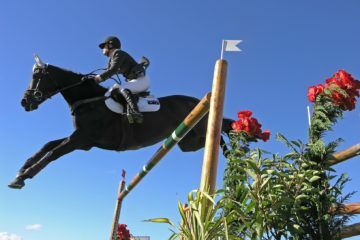 In addition to sponsoring the North American Junior Equitation Championships, Palm Beach International Academy (PBIA) provides students with access to a private study hall overlooking the main arena in order to complete schoolwork throughout the competition. “Being able to support our full-time and seasonal students academically while they compete at Capital Challenge is really wonderful,” said Joanne Weiner, Founding and Executive Director, Palm beach International Academy. 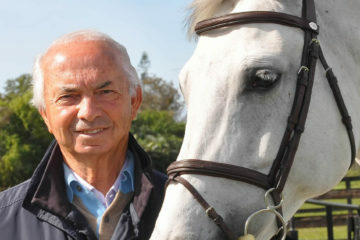 “The show allows us to set up a study area right above the main ring so that students are able to work on their own, with tutors who travel with us, or via real-time video conferencing. It’s the best way to compete at Indoors and to stay current with school. Other major sponsors of the 2018 Capital Challenge Horse Show include: Taylor Harris Insurance Services (THIS), Ariat, The Gochman Family, and Radwanski Enterprises.